The Flyer Distribution Company (FDC) is a strategic business unit of The Altmedia Advertising Group based in Highlands, Harare, Zimbabwe. 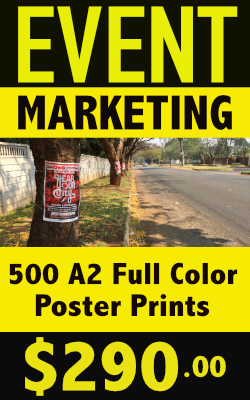 The Flyer Distribution Company provides the manpower, expertise and experience necessary to carry out successful and professional flyer distribution campaigns for clients who want more than just the local street corner airtime and newspaper vendor handing out their flyers. The company caters for this niche clientele that require professionally conducted mass distribution of their advertising flyers. 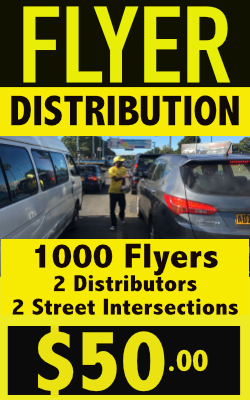 Starting with a small distribution of just 600 flyers in 2010 for The Windscreen Fitment Centre, the company has to date proudly distributed over 1 million flyers within Harare and throughout Zimbabwe for over 100 clients! Future plans include developing the business model to include the mass distribution of other print and electronic media including magazines, newspapers, e-flyers, e-magazines and e-books to targeted niche markets.